Connecting Retailers, Pharmaceutical Wholesales and Companies through one platform. PharmaXP is a complete solution for pharma supply chain to automate the entire sales process. 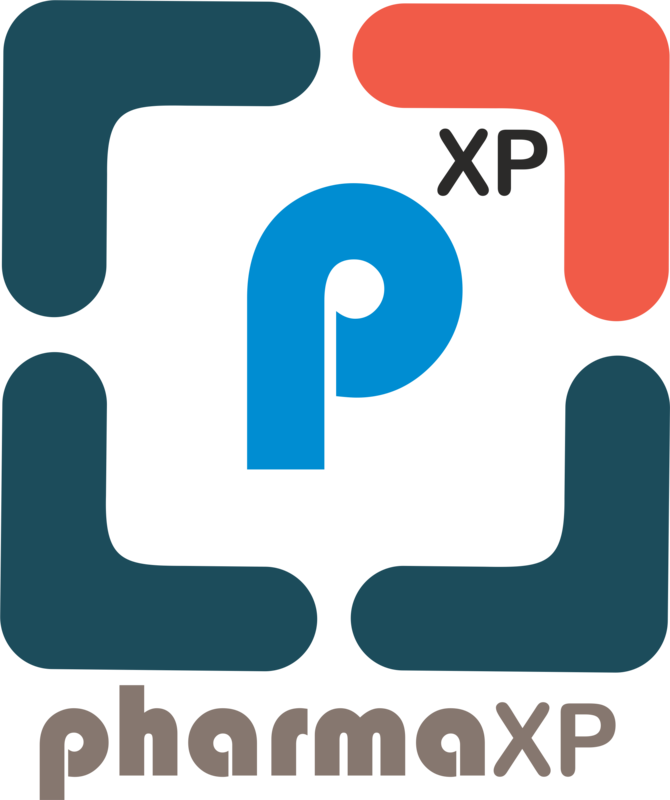 PharmaXP is a free online order exchange platform for retailers, distributors, and pharmaceutical companies in the industry. We helps pharmaceutical industry to adopt the latest technolgies to automate the pharma business. 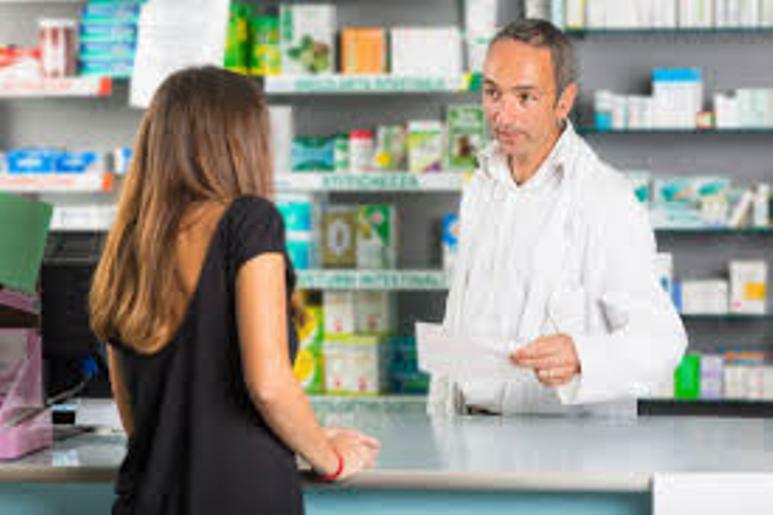 PharmaXP-Force manage your all salesman ordering and PharmaXP Direct Ordering system manages your direct customers and ordering. 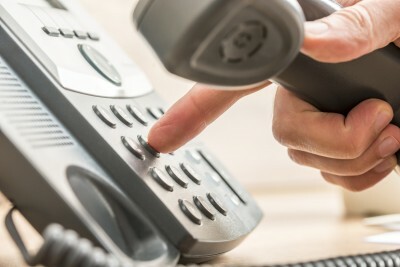 Busy in business is a good thing, but what you think about that retailers / chemist / customer who depends on you to give an order to you and your phone is busy with another customer..? Pharmaceutical Distributors and Stockists plays a major roll in the pharmaceutical business supply chain. We simplify the ordering process for them. Through pharmaXP distributors can manage their ordering very simply and retailers get the benifit of ordering any time. No matter the distributor's office is open or not. PharmaXP is to Digitize the pharmaceutical industry. We offer Free online salesman ordering app for the distributors, stockists to manage the entire ordering system digitally. PharmaXP-Force is an Online and Offline salesman ordering application for pharmaceutical field force. There is no need to connect to internet for ordering. You can take orders without internet and can sync the orders with your office once you are online. Retailers and customers are now free to order any time through PharmaXP online ordering panel for their distributors or pharmaceutical company. Customers can check the product availablity from the distributor and get the order confirmation through email and SMS within seconds. The pharmaXP ordering system also eliminate the chances of miscommunication and unwanted ordering of products. We keet the proper communication between the whole supply chain of the pharmaceutical industry. 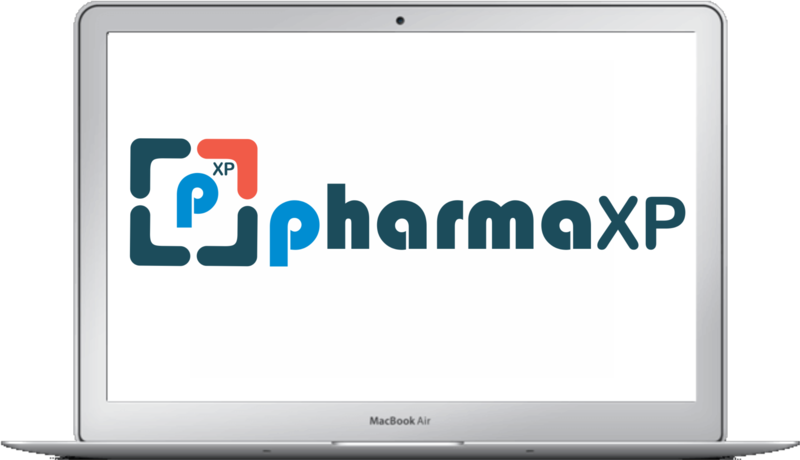 PharmaXP creates a platform for the suppliers and buyers of the pharmaceutical industry to communicate and do business in a new technology powered way. Why PharmaXP & What PharmaXP do ? With PharmaXP Salesmans of the organizaion can take orders from the buyers and send it directly to the supplier. Also a buyer can login to their panel and they can directly update the order to the supplier. It will create a low cost sales channels for the supplier and also creates reachablity to the buyers who are serching for the products. It helps buyers to lower their risk of running out of stock and manage the orders with a managed way.